Summer has come! It is not to late to explore Alaska in the expedition yacht, the Chasina Bay. 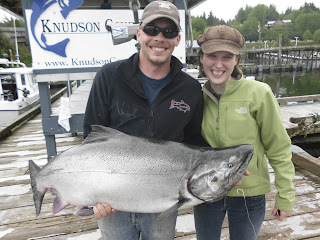 Enjoy salmon fishing, skiff rides, row boats, kayaks, hiking, and more; all for a reduced price!